Anglesey, Llantrisant Church, World War One War Memorial. Llantrisant is a small village in a rural setting on the Island of Anglesey in North Wales. 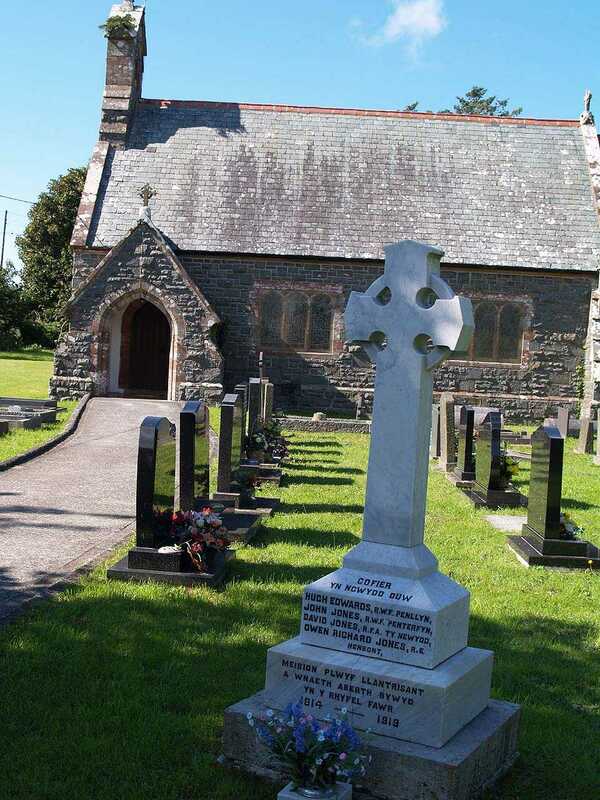 At the moment I am only aware of a World War One (WWI) Memorial, which is in Llantrisant Church grounds. I will however be going back to photograph the graves of the servicemen and women that are buried there, so I will check again. I have put together a list of names, some of which are not on the memorial, and researched additional details, which are presented in the table below. As far as I can tell none of them were married. 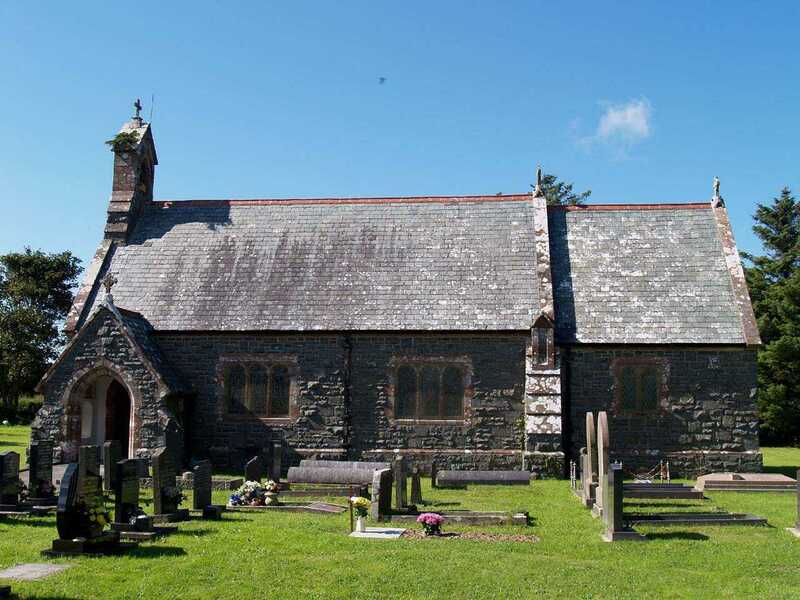 Out of interest to family historians, there are two Llantrisant Churches, the old one and the new one. I was unable to find out any details about Hugh Edwards as there are only Edwards and the initial H. coming up on a search of the C.W.G.C. website, and it could have been any of them. Why the WREN was buried here is a mystery because HMS Goldcrest was R.N.A.S Dale in Pembrokeshire? Royal Welsh Fusiliers 1st Bn. Royal Welsh Fusiliers 19th Bn. Royal Engineers. 72nd Field Coy. HMS Goldcrest - W. R. N. S.